Start thinking about your wedding flowers early on in the planning process. This will ensure you have time to enjoy planning your wedding flowers and you have plenty of time to book in your first preference of florist. Remember that some florists are booked over 12 months in advance so it is worth gauging their availability as soon as you can. 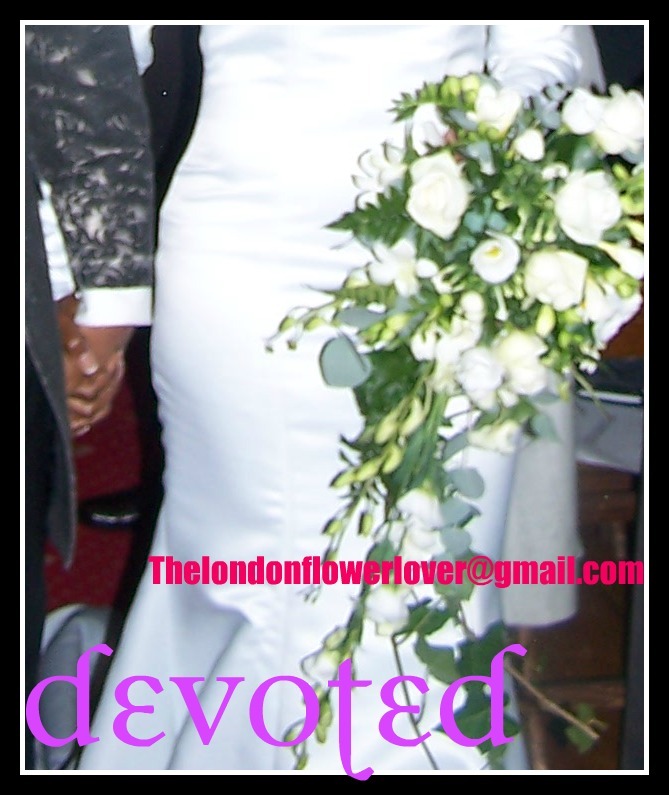 In terms of setting a budget for flowers, the general rule is at least 10 to 15% of your total wedding budget. Remember that your flowers will be in all of your photographs and have a huge impact on the feel of the ceremony and reception. After the wedding dress, the flowers are the next most notable item when you walk down the isle – yes, more than the jewellery! The right florist will play a very special role in your wedding. The florist should be highly experienced in wedding design, qualified, have extensive knowledge of flowers and styles, and most importantly be able to understand and fulfil your every need. Being prepared to meet in person with your florist always helps the briefing process to be more productive. Items you should bring with you if possible include invitation concepts, fabric samples, and pictures of inspiration. All of these items will help the designer to create a wedding concept beyond your expectations and ensure the planning is on track from the very beginning. During the consultation ask as many questions as possible. Never feel rushed during the consultation and arrange for a second consultation if you are not completely comfortable. 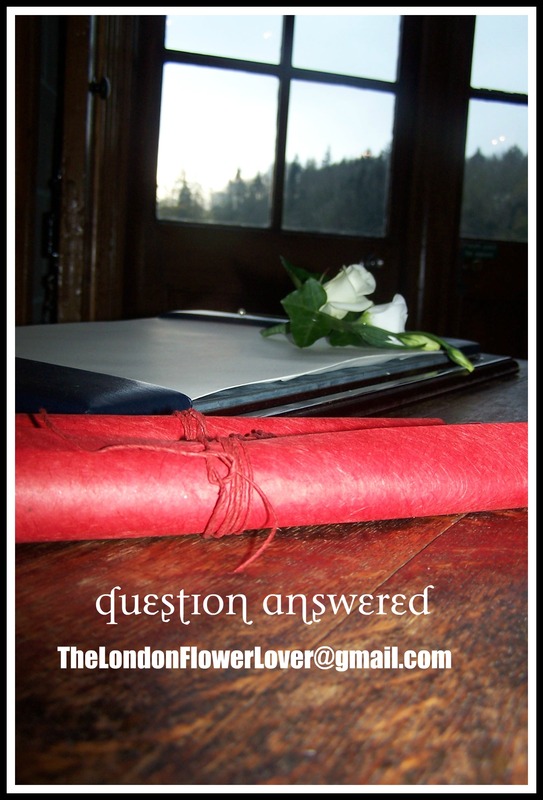 These consultations are to help the florist understand who you and your partner are and how this will be refected with the flowers and styling. When it comes to delivery and set up, ensure that your florist is doing this personally or at least has someone experienced to do so. It is all too common for this task to be given to a delivery service that is unlikely to deliver on time or with care. If the quote to do this sounds too cheap, the delivery of your flowers has likely either been given to a delivery service or come at the cost of flowers and design time. And finally, always choose a florist that you connect with and feel confident in. When a florist can truly understand your wishes anything is possible. Agapanthus, Belladonna Lily, Black Berries, Calla Lily, Christmas Bells, Dahlia, David Austin Roses, Delphinium, Frangipani, Freesia, Garden Roses, Gardenia, Ginger, Gloriosa Lily, Grevillea, Hydrangea (Blue and White Tones), Jasmine, Larkspur, Lavender, Lisianthus, Pansy, Peony Roses, Pineapple Lilies, Privet Berries, Stephanotis, Siam Tulips, Tuberose, Water Lilies. Azalea, Autumn Foliage, Brunii, Chrysanthemum Diz Buds, Delphinium, Garden Roses, Gardenia, Hydrangea (Darker Tones), Jonquil, Lavender, Lisianthus, Poppies, Peniculata, Privet Berries, Stephanotis, Stock, Sweet Pea, Tuberose, Water Lilies. Anemone, Bixia, Camellia, Daffodil, Daphne, Earlicheer, Hyacinth, Hellebores, Jonquil, Kale, Poppy, Rhododendron, Rose hip, Stock, Sweet Pea, Tulips, Violet, Wattle. Andromata, Arum Lily, Sweet Pea, Azalea, Blossom, Fruit Sticks, Cymbidium Orchids, Flowering Camellia, Dafne, Japonica, Dogwood, Daffodil/Narccisus, Delphinium, Dusty Miller, Erica, Gardenia, Hyacinth, Jasmine, Lilac, Lily of the Valley, Muscari, Peony Roses, Poppy, Ranunculus, Rhododendron, Stephanotis, Stock, Tulip, Molucca Balm, Green Godess Lily. Alstroemeria, Anthurium, Asiatic Lilies, Carnation, Daisy, Freesia, Gardenia, Gerbera, Gladioli, Glasshouse Roses, Iris, Lilium, Longiflorum Lilies, Oriental lilies, Phalaenopsis Orchid, Singapore Orchid. 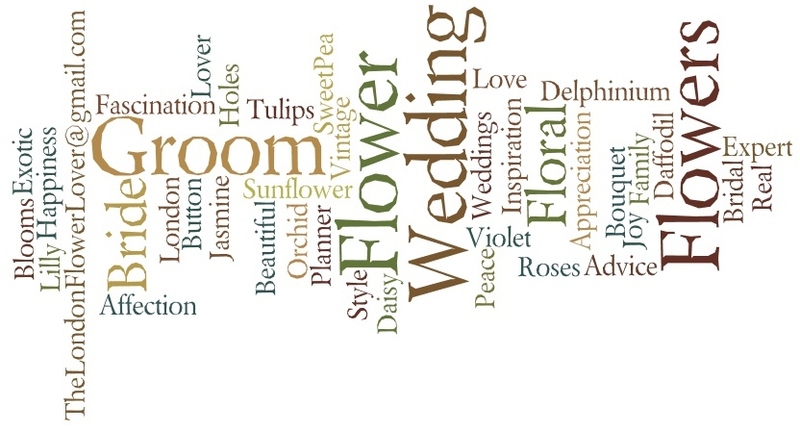 12 Responses to What Wedding Flowers Advice can you give me? Great advice and love the summary of the availability of flowers through the year. Thanks for popping by, you are so welcome. Its’ so useful to have practical tips like this so we anyone can enjoy them thoughout the year. We have great respect for what you do and trust you found it really useful. A personal invitation to you: We are happy to be of service to you so any more questions….just let us know so we can provide you anwers.